Sign in the attendance book. (please note the cleaning rules! If leaving your armour in the Dojo please `lay it out' in the prescribed manner so that it can dry properly! Leave bags in the store or changing rooms (Under the benches please). Shinai bags in the corners of the Kendo-jo with a spare shinai in case the one you are using breaks. Ensure the floor has been cleaned before putting your armour out for use. The first person to arrive and sign in cleans the floor before everyone else arrives and they starts putting their Armour on the floor. The last person to sign in cleans the floor after the session. Help out if needs be, so the session can be started on time and ended accordingly. Line up and move quickly at all times especially when asked. It is extremely BAD MANNERS to keep the Sensei waiting, also when Sensei are available for `Free Practice' (of any kind) please make sure they are not standing `waiting for someone to arrive' And because a person arrives late for practice it doesn't mean that they should continue to remain late!! You should ensure that they join the practice as quickly as is possible. It is the Sempai's responsibility to ensure that all of this actually happens!! Use 'Hello, Good morning, Good evening, Please Excuse me, Thank you and Sorry' these are customary things to say. Take care while practicing. 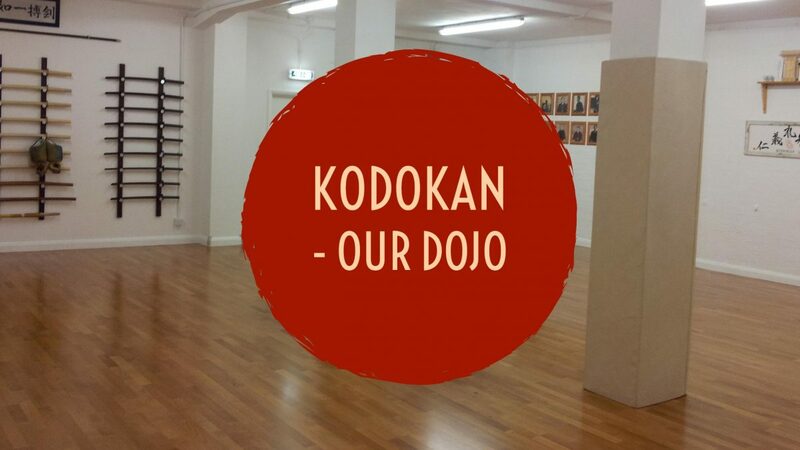 There are 2 columns inside the dojo; they are always going to be a hazard for diagonal strikes. Motodachi and seniors alike are expected to use their common sense to stop Kakarite striking or clashing with the columns. Always consider `Safety First' please. Please adhere to the `Cleaning Rules' in respect of the showers - `If you use the shower you clean when you finish Irrespective of if someone else is waiting! Use the 'squeejie' provided to take the water off the glass door. Rinse your Kendo-gi after every session or if it's not possible to do that treat with `Fabreeze' or similar products. A Consideration for fellow practitioners in respect of our own personal hygiene should always be on our priority list! Do not take armour into the changing rooms, take it out of your bag and place it on the floor of the Kendo–jo (practice area). Do not walk to the Toilet in BARE FEET. 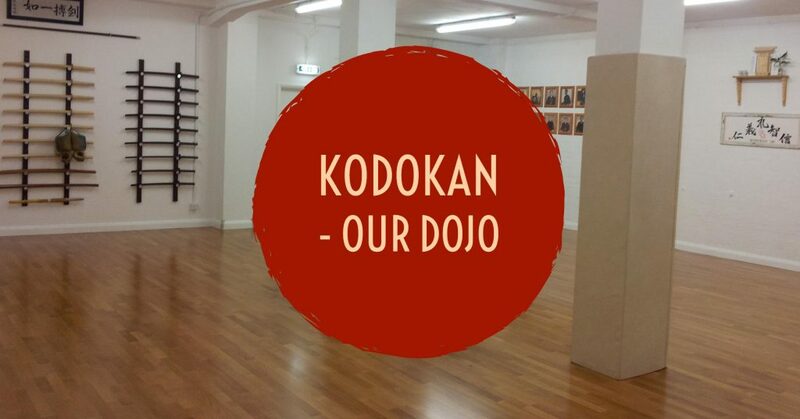 If you want to use the toilets upstairs take and wear your shoes or Zori and remove again before entering the Dojo (this means that you do not bring outside dirt inside the Dojo). Do not wear slippers or Zori inside the dojo, reception or changing room areas. Do not leave `used Tenugui' inside your men. REMOVE take home with you and wash!! For next time. Do not walk in front of people practicing. Always go round behind them, if that's not practicable say 'excuse me' and then walk past quickly past them. Do not bring electrical equipment (including hair dryers) into the Kendo-jo! Only in the changing rooms. Do not use `the push bar' on the right side of the upstairs entrance door, when exiting the building, this is for `Fire Exit' only. Please use the left side by turning the Yale Lock and pushing the door, making sure you close it afterwards.